One of the greatest Civilizations of the Americas was no doubt the Aztec Empire, which covered a great land area and had some of the fiercest warriors the continent has ever known. Of course, the great Aztec civilization eventually fell when the Spanish and Portuguese conquistadors arrived, but is still remembered due to its cultural and military achievements. The Aztec’s Eagle Warriors will make life tough for opponents in Civilization VI. Like in earlier entries, each civilization in the upcoming Civilization VI will have its own unique traits and special features, and one unique leader too. 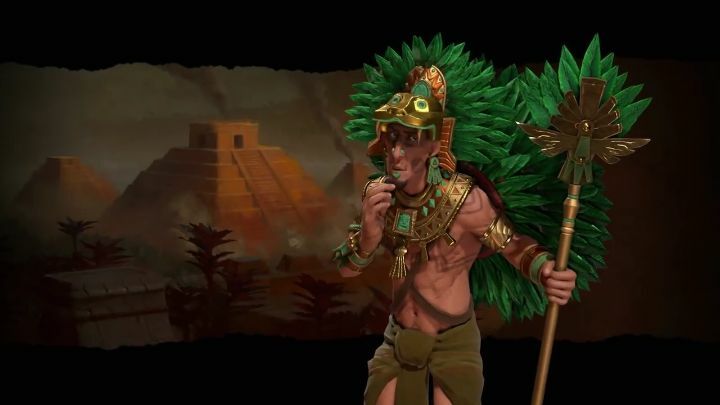 In Civilization VI the Aztecs are led by Montezuma, who is certainly one of the best-known figures in the history of the Americas, and who turned the capital of the Aztec Empire into one of the most important cities in the world according to the game’s latest preview video. The Aztecs also get one very interesting special unit named the “Eagle Warrior”, which has the ability of turning defeated military units into builder units in the game (perhaps suggesting that the Aztecs were historically fond of enslaving captives…). This could give Aztec players a big advantage in the early game, as they will have more builders around to create tile improvements like roads and mines, but given their builders can also speed up the construction of districts, the fact that their Eagle Warriors turn defeated opponents into builders is an advantage that cannot be overlooked. But those looking to play as Montezuma and his Aztec civ in Civilization VI need to know that the Aztecs will only be initially available to those who pre-order the game, but will thankfully unlock for all players 90 days after the game’s release date. 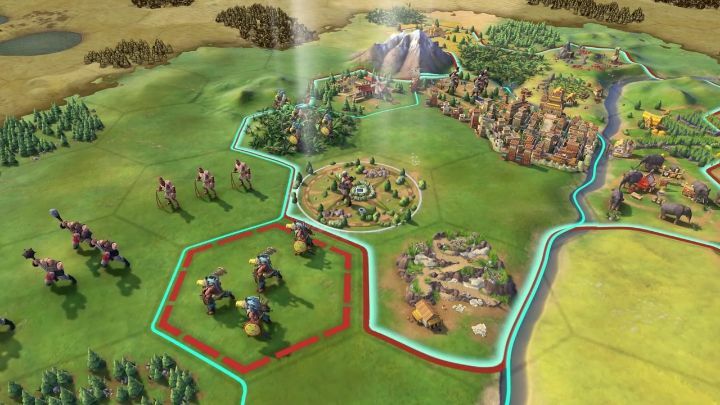 Although it is always better to exercise caution before pre-ordering as it’s wiser to wait for reviews and user opinions before buying any game, even if Firaxis Civilization games have never failed to deliver in the past, and this upcoming Civilization game is certainly shaping up to be one of their best yet.